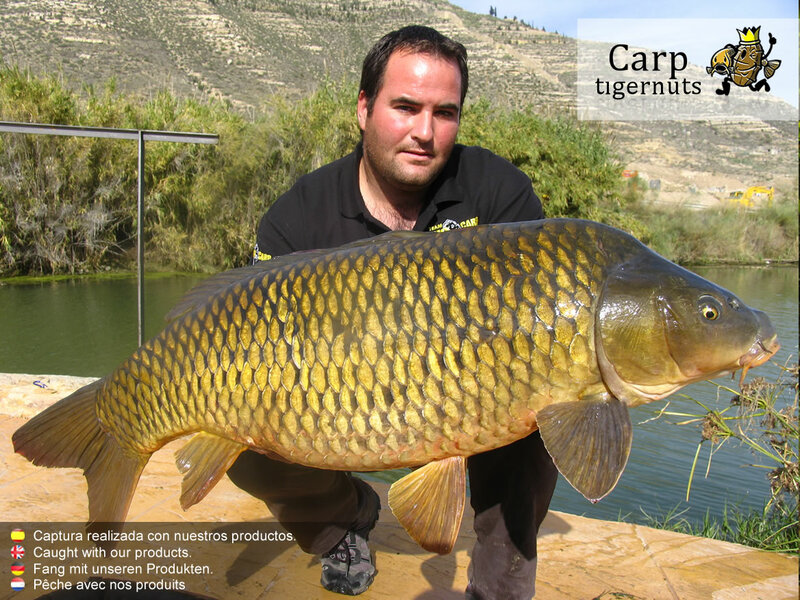 Just like we previously warned, it is very important to cook the grains properly before using them as a bait, because a not properly cooked grain or a raw one could be especially harmful to the carps. Maize is one of the products which requires a more rigorous preparation, but then it becomes probably one of the most effective baits. 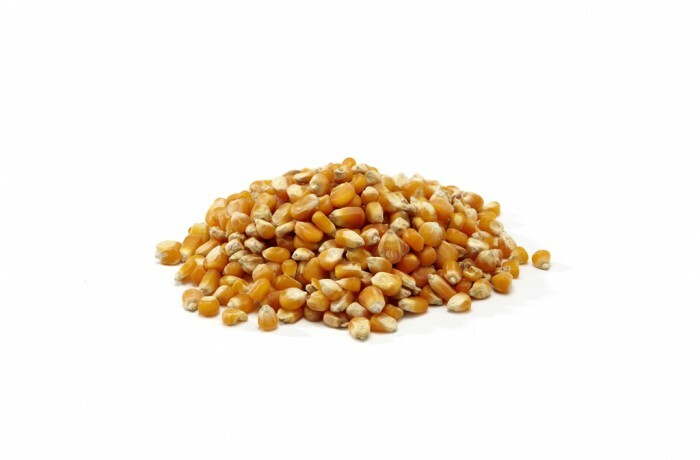 This kind of maize is not a genetically modified product, but comes from the Andin region of Peru and its size comes from 18mm up to 24mm. Put the maize to soak in a shut receptacle during all the night using cool water. The size of the maize will increase due to the re-moisturizing, so we have to pour in as much water as needed to reach a level 6 or 7 centimetres over the maize level, to get the complete re-moisturizing. Then, the product will be still hard, so next we have to introduce it into a pressure cooker with some water. This water has to boil vigorously at least for the 30 first minutes. Once the maize is settled and cooled down to room temperature, we introduce it into a hermetic receptacle where we will leave it during all the night, in order to help the germinating process while the particle fermentation begins. It is required approximately 48 hours to get the optimal fermentation.